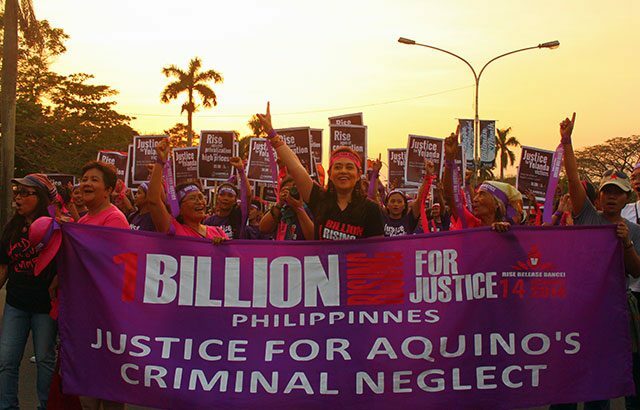 On February 14, 2014, women’s rights advocates gathered to rise for One Billion Rising for Justice, a global movement to stop violence against women and children. 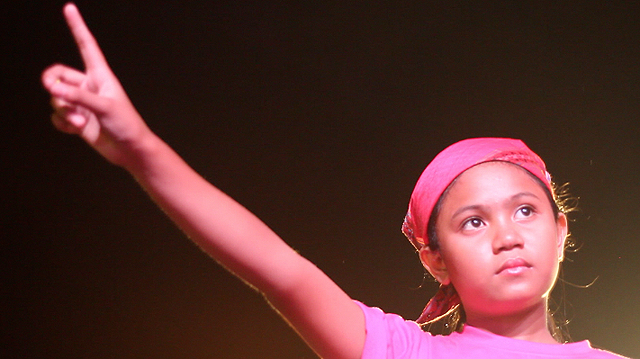 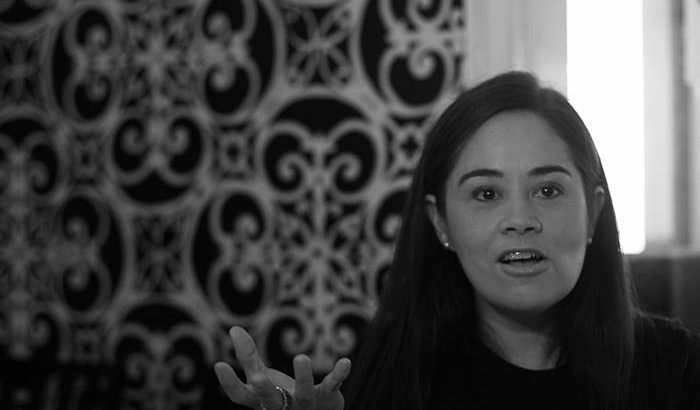 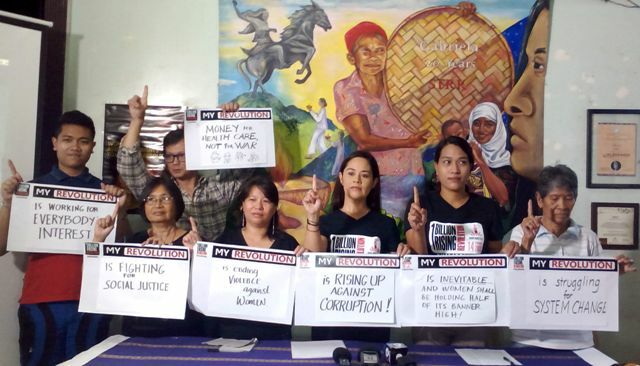 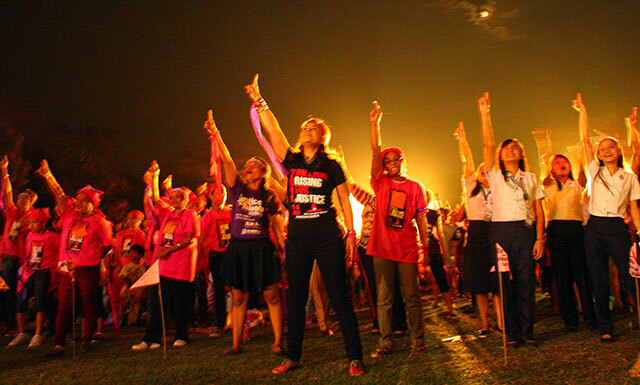 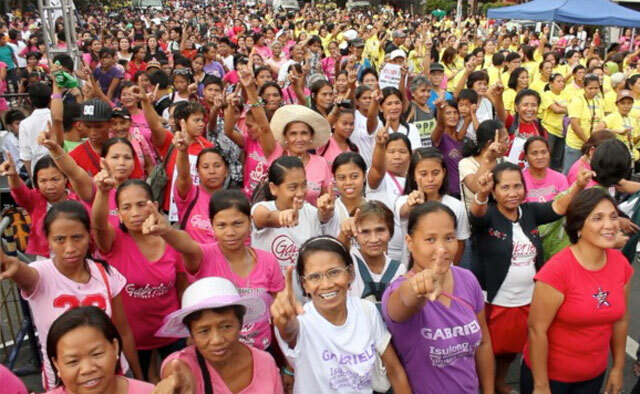 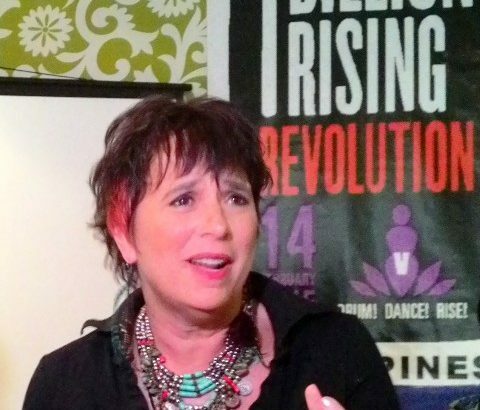 In the Philippines, women’s group Gabriela and One Billion Rising global director Monique Wilson led the campaign. 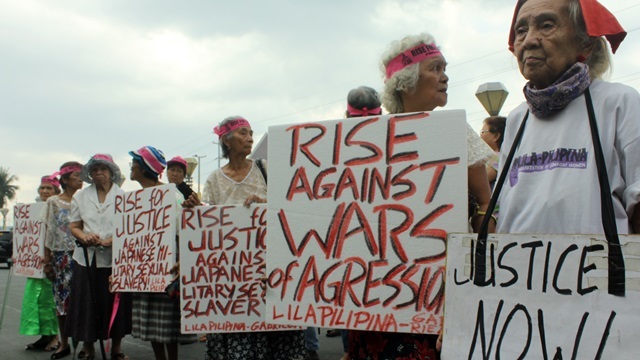 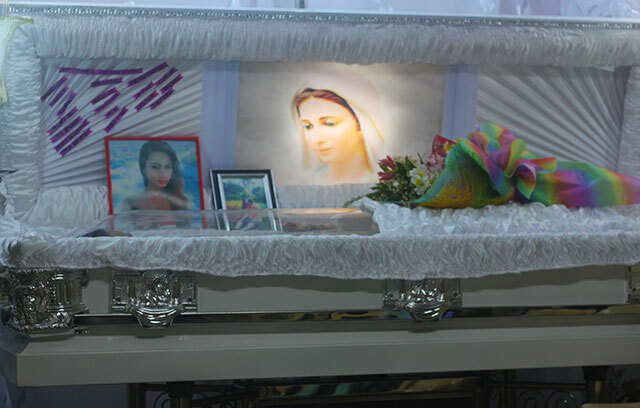 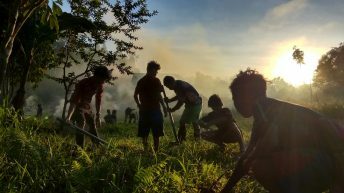 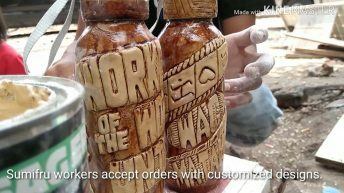 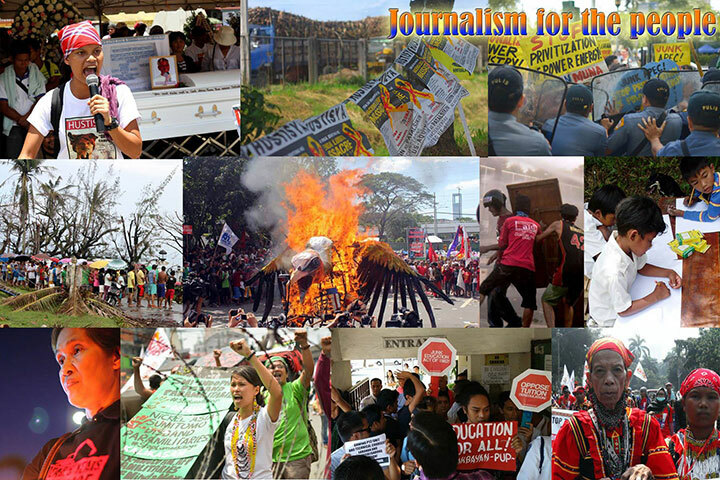 They slammed the Philippine government for its criminal neglect on the Filipino people. 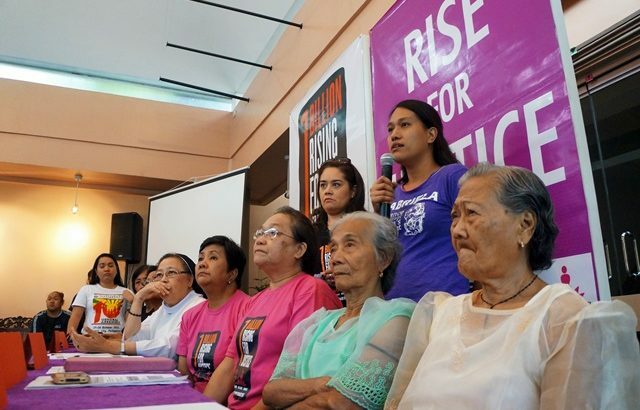 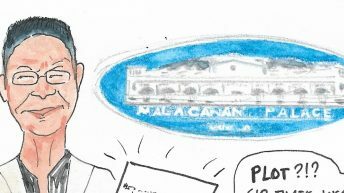 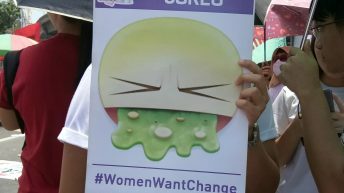 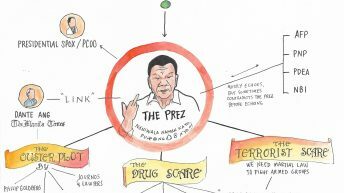 “The three issues of injustices namely, Aquino’s criminal neglect of victims of calamities, his neo-liberal policies that result in high prices of basic goods and utilities, and government’s unabated corruption, served to further push women and their families deeper into the quagmire of poverty,” said Joms Salvador, secretary general of Gabriela.